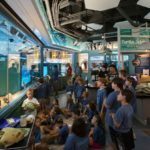 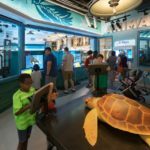 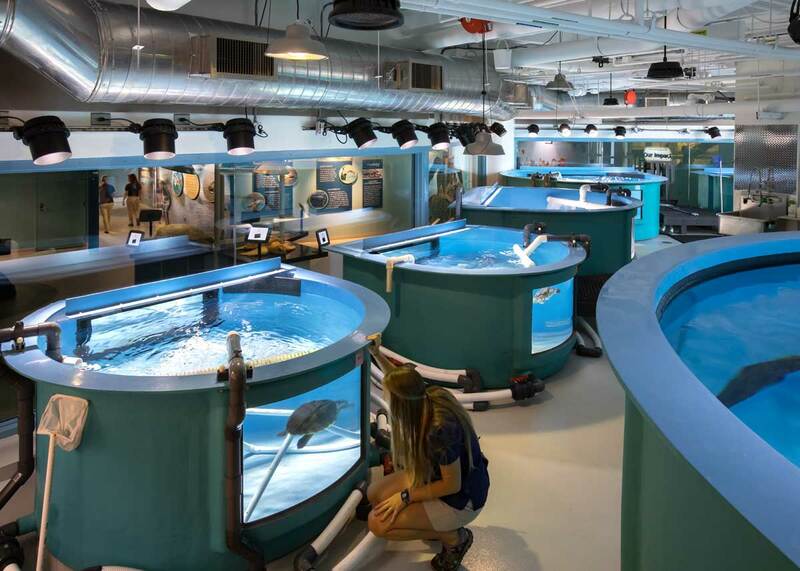 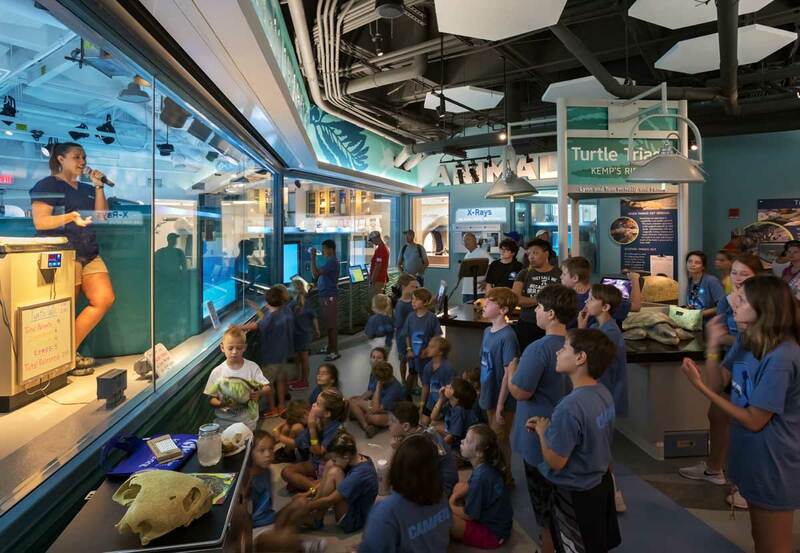 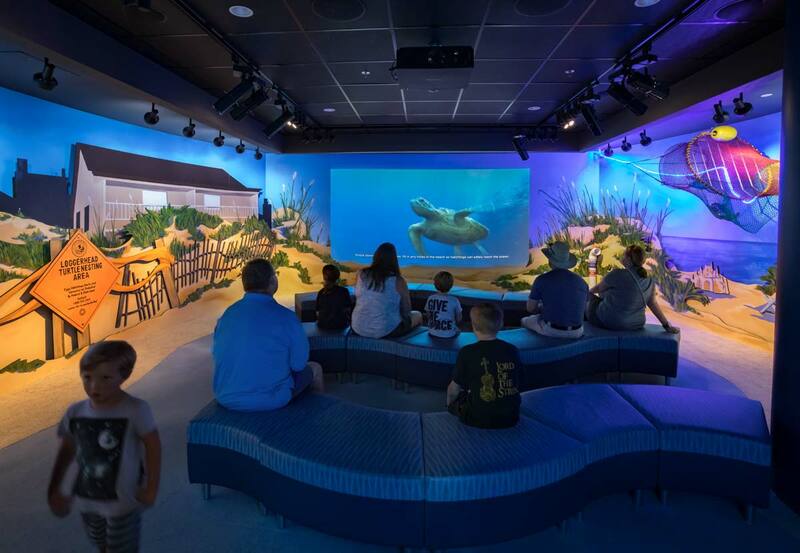 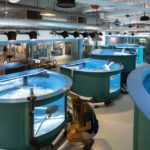 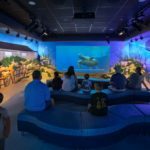 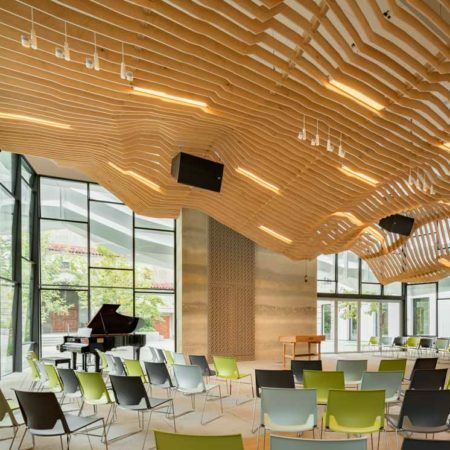 To aid in the Recovery Center’s mission to rehabilitate sea turtles injured along the Carolina coast, lighting was carefully designed with the health of the turtles in mind. 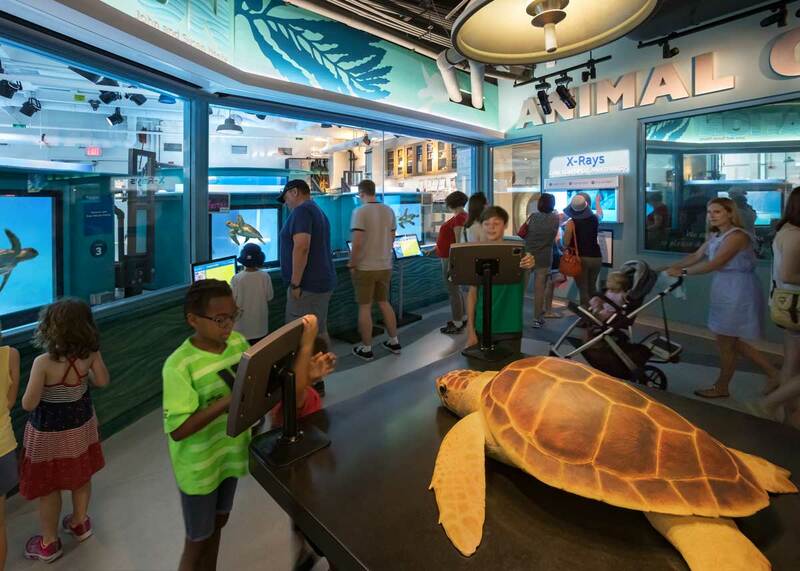 Protected behind a glass wall, the daylight color of the light for the hospital puts the focus on the turtles and makes it so they cannot see the visitors in the warmer and more focused lighting of the exhibit area. 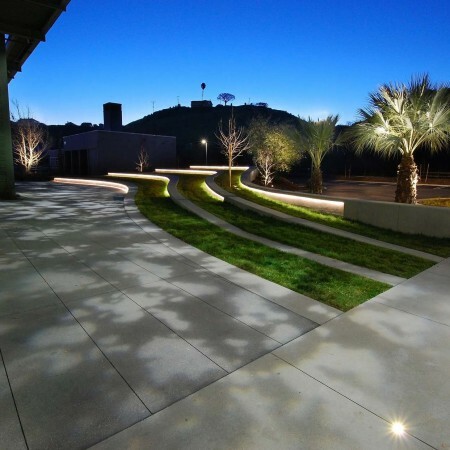 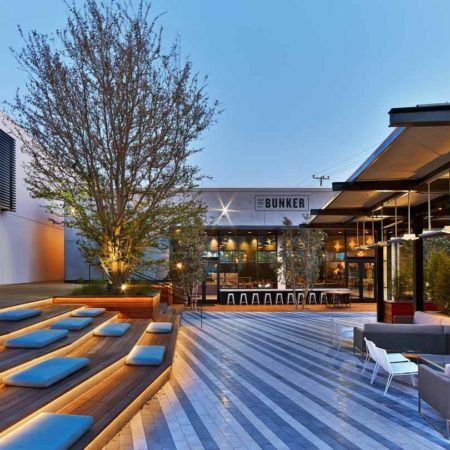 An object theater is theatrically illuminated with lighting synchronized to the movie.